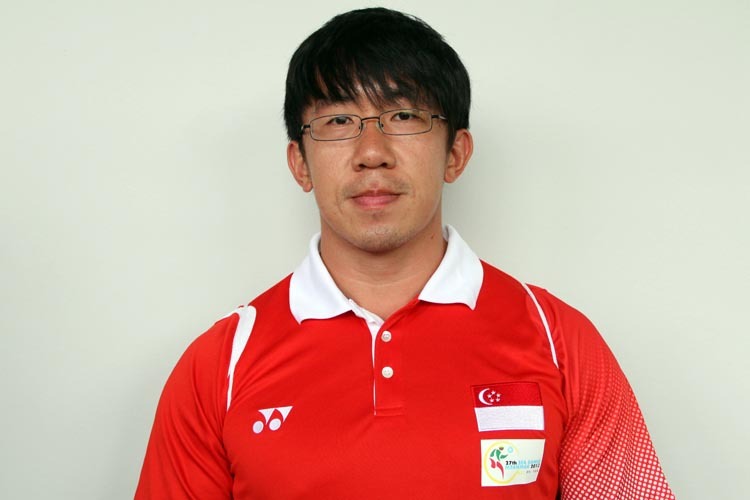 Gilbert Wong, 26, will be heading to his first ever South-east Asia (SEA) Games. The 27th SEA Games will be held in Myanmar from December 11, 2013. 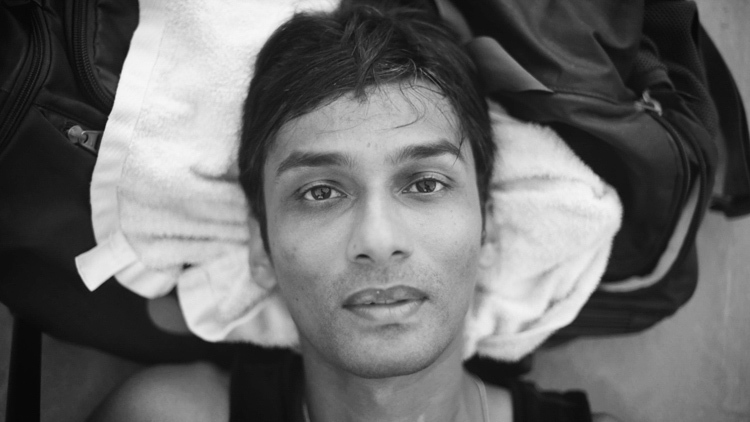 Gilbert will be taking part in the Dragon boat 10s for 500m and 1000m. 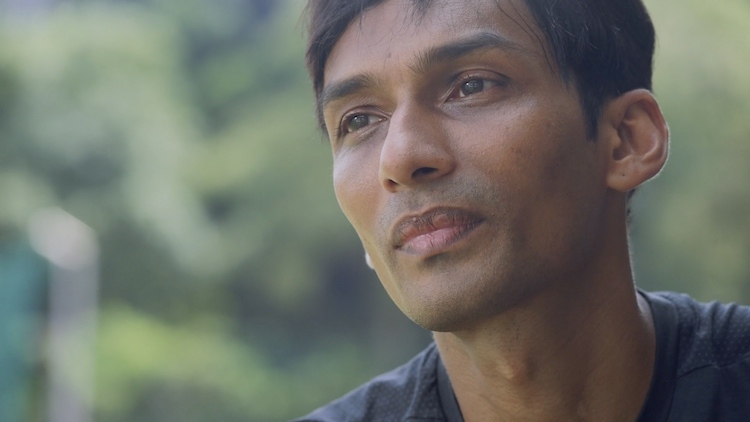 We caught up with Gilbert to hear about his dragon boat experiences. 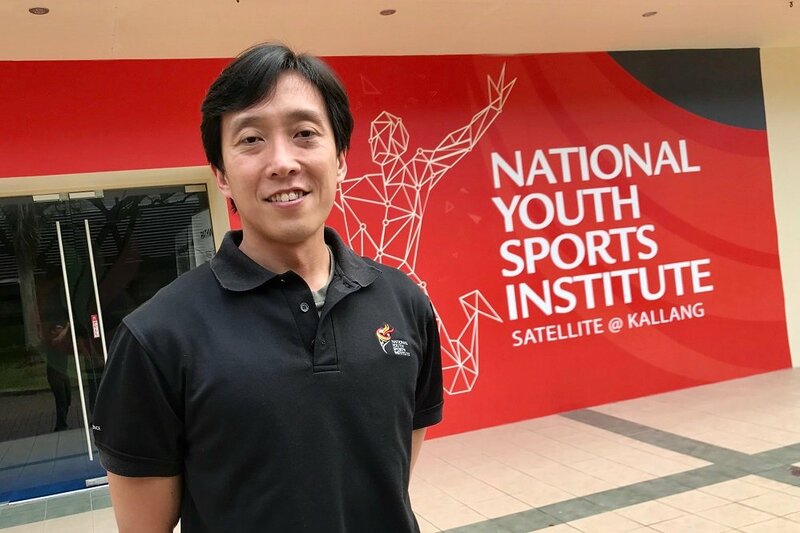 Joseph Lee: What challenges have you faced heading into the SEA Games? Gilbert: It was definitely juggling between work and training and trying to be there for every training session. What do you hope to achieve at this SEA Games? Gilbert: We would like to clock a personal best at these games and outdo our previous results. A podium finish would be nice, but the ultimate goal would be training up for the 2015 SEA Games held in Singapore. Hopefully by then, we would have a stronger squad and more rowers coming through the pipeline. 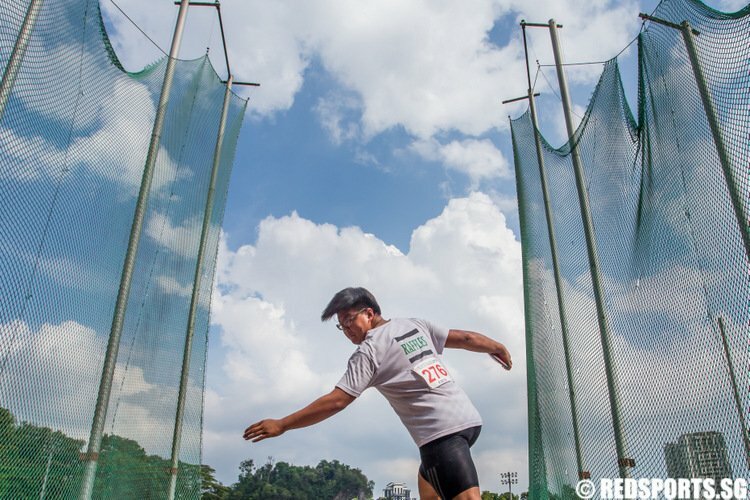 What was your training like in the lead up to the SEA Games? 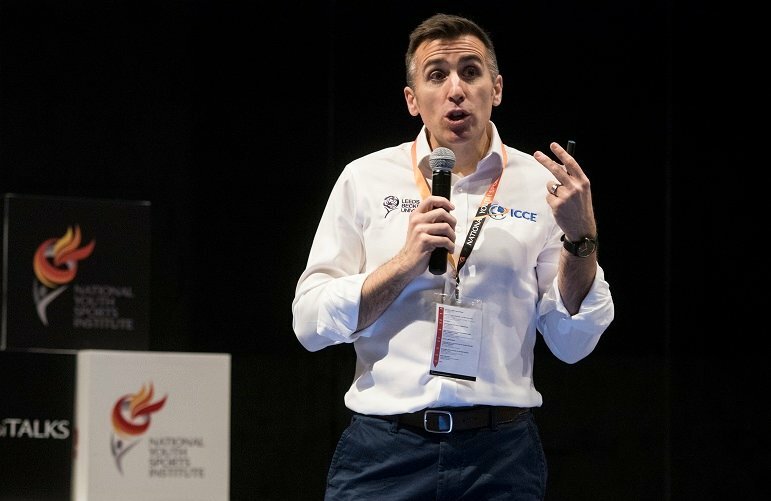 Gilbert: We would train about four to five times a week with each session lasting between two to three hours. 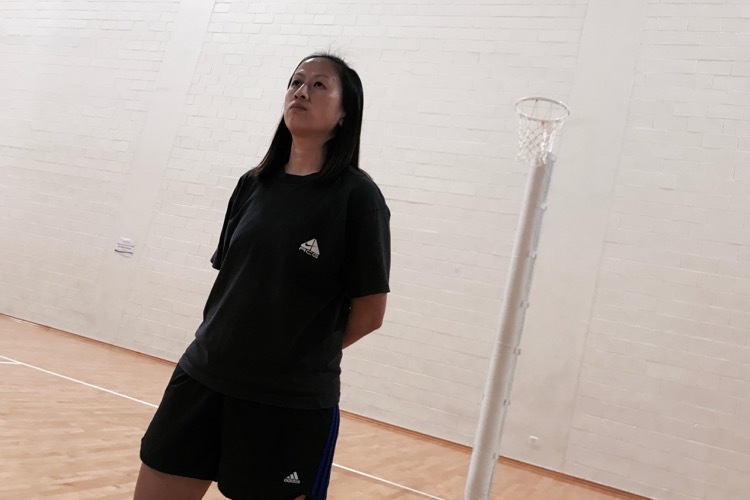 We train at various locations around Singapore like Kallang, Bedok and a few other places. Gilbert: From the sport, I definitely look up to my seniors as they are exemplary in their conduct and during every training session. 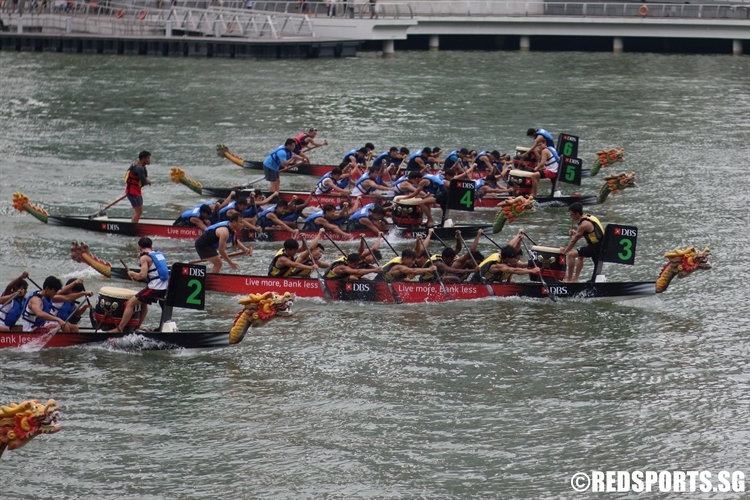 Gilbert: I started out before enlisting in the army with the SAFRA Dragonboat team. 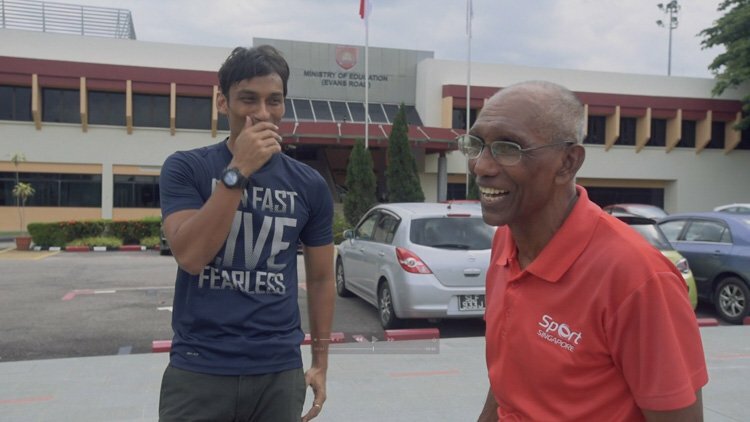 I also took part in the sport in my varsity days with the Singapore Institute of Management (SIM). Red Sports: What is your best school sport memory? Gilbert: I would say that it would have been on shore and not being on the boat. It came when I was watching my juniors race in the recent Prime Ministers’ Cup and coming out on top and winning the gold! Red Sports: What is your favourite food? 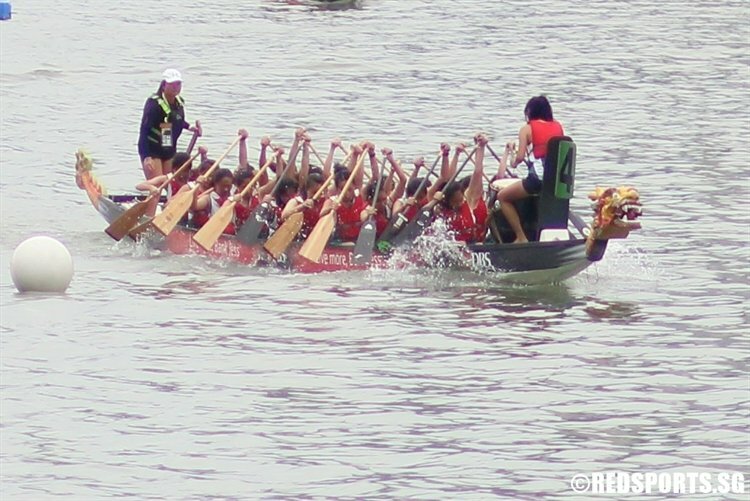 Red Sports: If your did not do Dragonboat, what would you be doing? Gilbert: I think I would be a chef! Red Sports: What are some of the previous results of the team? Gilbert: We came in top three during the 2012 and 2013 edition of the DBS Marina Regatta where we invited some top teams like Indonesia and Myanmar. We also came in top 10 during a race in China, where we were up against the East Asian countries like Hong Kong and China. Gilbert: I would always visit a good friend’s kid before departing for major competitions just to relax and just see how are they. Gilbert: My team, as we fight on together against some of the best in South-east Asia to put give our best against them.